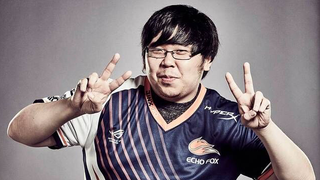 Veteran fighting game competitor Justin Wong has decided to forgo competing in Marvel vs. Veteran fighting game competitor Justin Wong has decided to forgo competing in Marvel vs. Capcom: Infinite until October. Wong is one of many players to receive early access to the game, and feels having an extra week to practice before Infinite’s official September 19 launch is unfair to the rest of the community.